Essensys is a customer relationship management platform for shared workspace on managing available space as a service. It covers all aspects of workspace lifecycles, from the level of an individual desk to business offices as units. The focus is on automation of related tasks and daily activities as well as on planning with the goal of improving management efficiency and creating superb user experience. The platform serves to bring together all the features of modern day workspace management via a single interface. 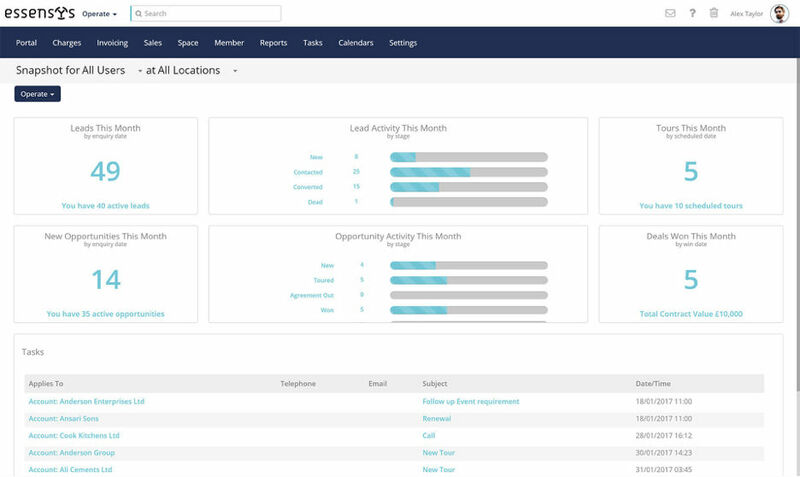 The process starts with CRM tools used by landlords to acquire tenant leads and turn them into customers. Essensys allows for streamlined planning of enterprise resources as well as ensuring access to amenities such as IT, networking and telephone infrastructure. Tenants are included in the automated billing and accounting system and provided with a self-service platform allowing for easy booking of meeting spaces, desk reservation and access to postage services. It comes together with a social platform for easier collaboration and interaction among the members of a workspace community. Essensys’ workflow automation allows users to acquire and convert leads, organize workspace tours and automate the invoicing process. This is done via an easily accessible and dedicated dashboard featuring appropriate triggers which cover all stages of interaction with a workspace user throughout their lifecycle. 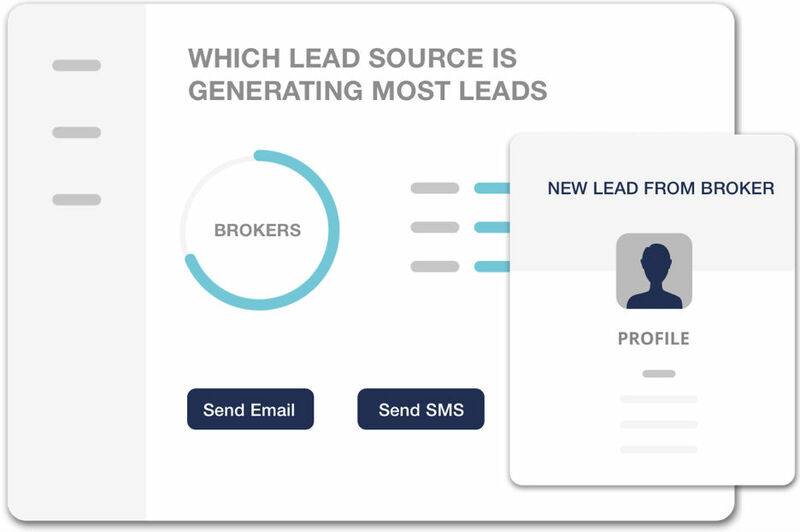 Leads are automatically registered with the Essensys’ system and forwarded to sales personnel in charge of preparing automated personal greeting emails, as well as organizing a tour of the workspace. The same platform is used to set up new tenants and manage contracts, send follow-up emails, and manage licenses and renewals. The tenant management feature ensures streamlined booking of desks and meeting rooms based on the self-service principle, followed by automating confirmation of their availability. Essensys helps its users get in touch with their colleagues from the same workspace community and develop their businesses through mutual contacts via its social platform. The automated billing feature allows for easy monetization of all of available workspace, with support for easy management of payments, orders and renewals. Essensys’ inventory management system allows users to offer services which are tailored to individual needs, with customizable upgrade plans, special offers and real-time discounts. It also streamlines the promotion and sales of available workspace within private communities and third party websites. At the same time, the system offers real time insights into KPIs and data which ensure quality planning of workspace growth and performance for all of covered worksites. Essensys is dedicated to delivering the best available platform for coworking operators that focus their business efforts around the space-as-a-service concept. Its focus on this approach offers a platform with services that the landlords need to run their businesses with the focus on the social aspects of coworking space sharing. In addition to connecting these locations, the entire management process is automated via a straightforward interface. 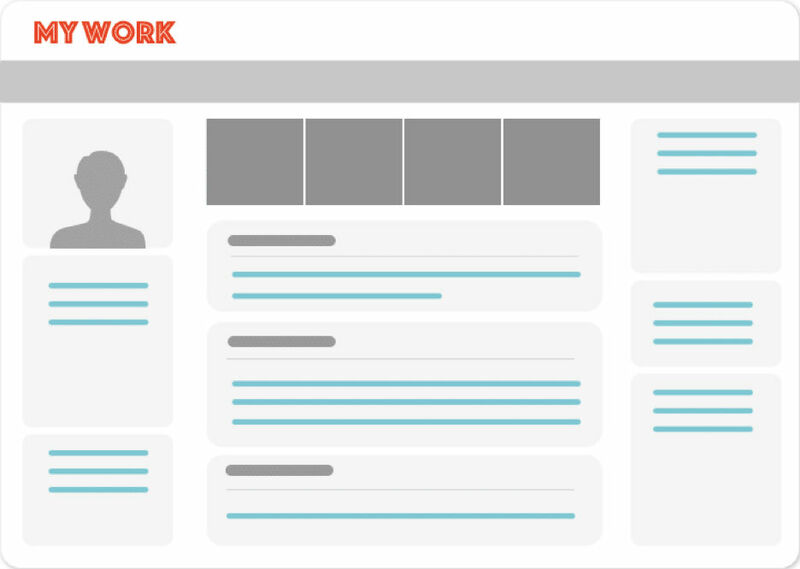 This interface stimulates collaboration and the creation of an online community without requiring special technical expertise and infrastructure. Essensys platform’s native Operate API offers straightforward integration with third party systems for the purpose of improving existing features and designing custom applications. At the same time, it offers integration with a whole range of other platforms, ranging from broker integrations, finance and payment integrations, business and marketing and call logger platforms. Essensys offers scalable pricing packages, divided into three segments. Essential package is available at £299 per site per month and includes key tools used for customer acquisition, automated tenants billing and membership management. Growth package comes with a £499 per site per month fee, and offers more advanced features such as custom workflows, support for three legal entities, auto renewals etc. Finally, the Enterprise package (pricing available upon request) offers access to growth-supporting features such as support for unlimited legal entities, multi-currency, inter-center billing and others.